FREE NEXT DAY DELIVERY ON ALL ORDERS PLACED BEFORE 2PM. 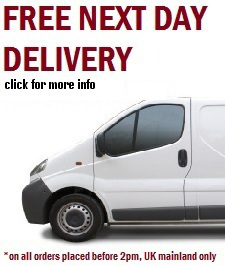 Free next day delivery only applies to orders placed by 2pm. 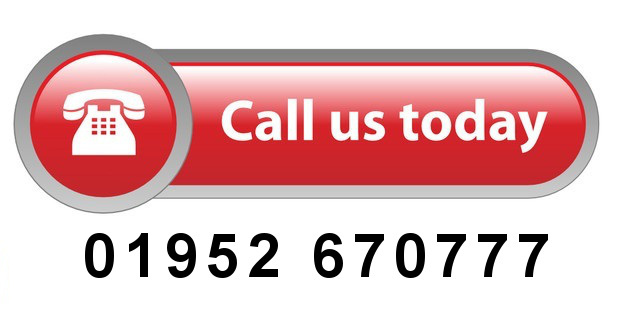 If you urgently require an order, and it's past the 2pm cut off, please contact us and we'll try our best to assist you. If you order past 2pm, your order will roll over to the next day. 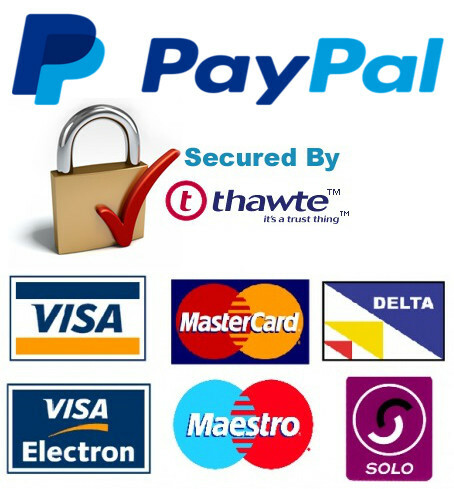 Free next day delivery only applies on orders over £20, orders under £20 incur a charge of £4.99. Next day delivery only applies on working days, NOT weekends. If you place an order before 2pm Friday, it will be delivered Monday, after 2pm on a Friday, it will be delivered Tuesday. Free next day delivery only applies to UK mainland. If you live in Northern Ireland, Scottish Highlands or the British Isles, you must contact us prior to ordering where we will be required to quote you a delivery fee. This can vary depending on the weight and size of your order. As we use a third-party courier (at this time DPD) we can't be held responsible for any delays caused by DPD, whether it be adverse weather, road closures, security checks etc. Please provide a mobile number when ordering, which we can pass onto DPD to allow them to text you with delivery updates and ETAs. Larger items may be delivered on pallets, this will be noted in the item descriptions. Pallet couriers will only attempt to deliver once. If you are out, they will charge you a re-delivery fee. So, it's important you provide us with a location, and date when someone will be in.